Now you can take advantage of Prothane matched components that will not only totally improve your ride but everything will work together for a maximum improvement. 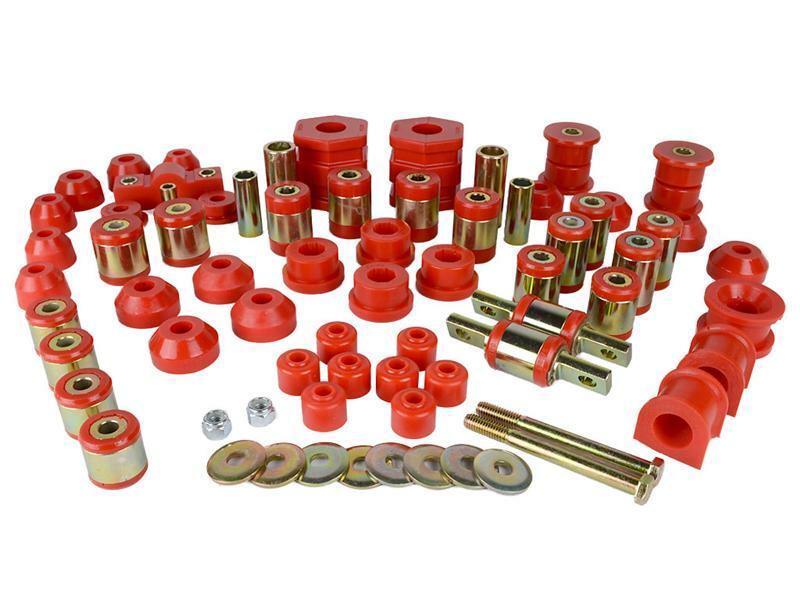 Enjoy the most out of your vehicle by upgrading most of your major suspension components with a Prothane Total Kit. Prothane Total Kits are available in either red or black. 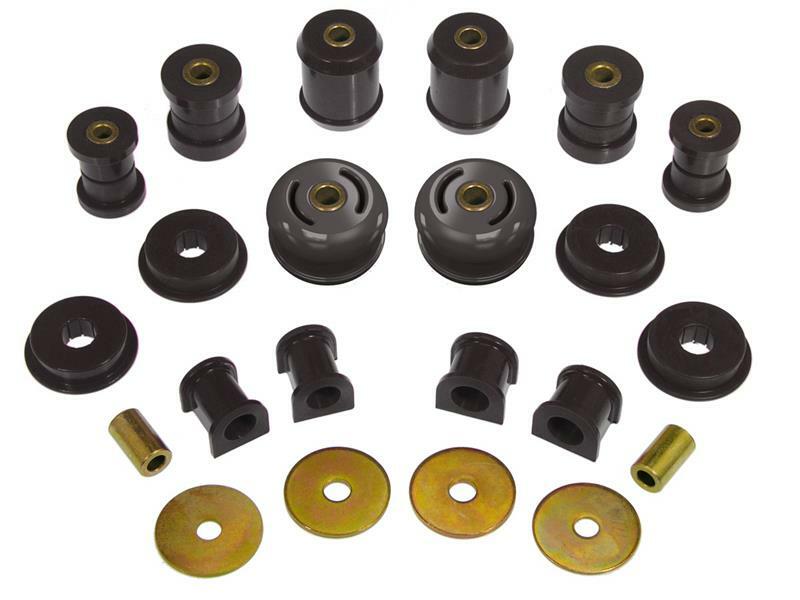 These kits contain the most popular components for the listed vehicle BUT not necessarily everything that is available. Two notable items that would not be included are Motor Mounts or Motor Mount Inserts (separate order item) and Sway Bar Bushings (in some years many sizes are applicable so they must be ordered separately).